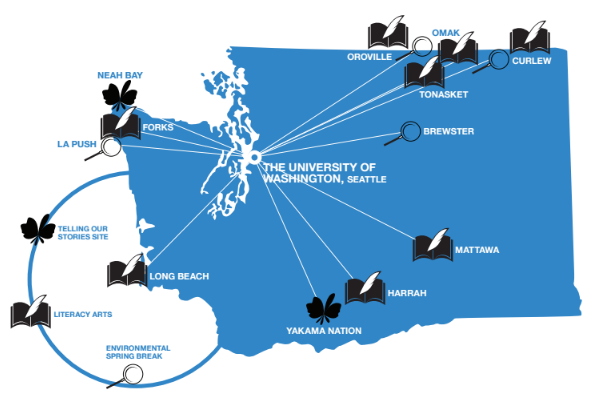 The Pipeline Project is dedicated to serving K-12 students with limited resources from Seattle as well as rural and tribal parts of Washington State by providing tutoring and mentorship from UW students. 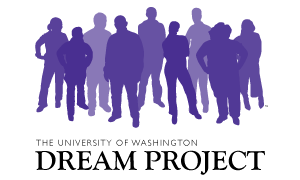 This creates a broad network of community partners for UW students to interact with their wonderful communities as well as for their students to connect with our tutors. Where Do You Want to Tutor? Through a generous collaboration with Zipcar, we are able to provide transportation to tutors to schools in Seattle and on Alternative Spring Break! 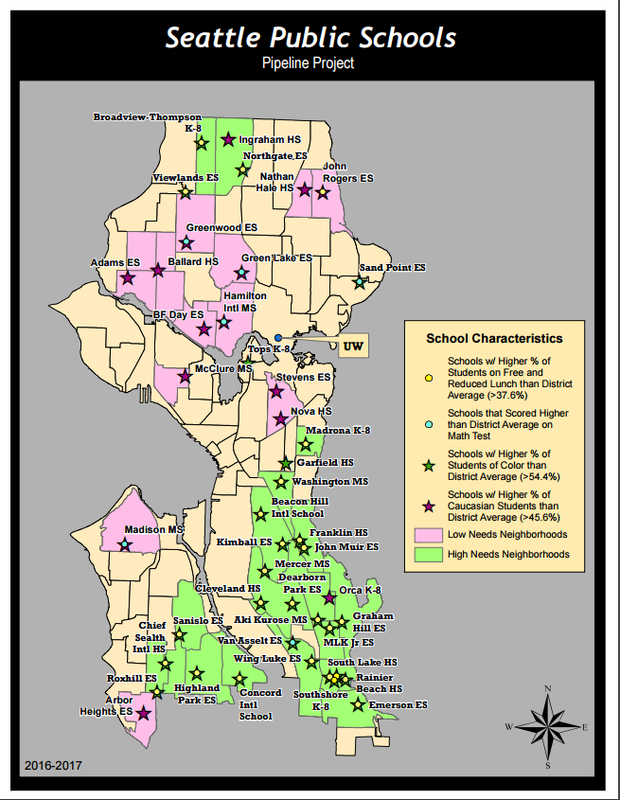 Our collaboration with Seattle MESA expands math and science tutoring in high schools in Seattle. Collaboration with NESSP, a program funded through NASA, means we can offer our Science Alternative Spring Break programs to middle and high schools across the state!